Every company has a story, something that makes them different. But, when you’re close to it, telling it well can be challenging. You may have trouble defining what you want to say, sharing the story in a compelling way, or simply feeling confident you have the right components in place. 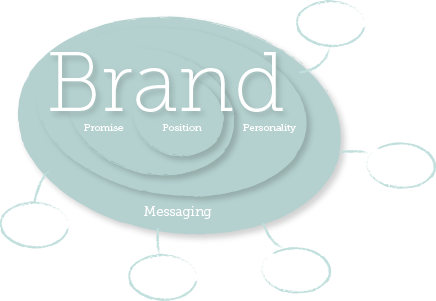 That’s where WriteBrand can help. More than just putting copy down on a page, we want to tell your story, to share your ideas, and define your brand. It’s part analytics, part artistry. It’s where left brain and right brain meet. It’s WriteBrand. Who you are, how you speak, what you look like — your brand is where it all begins. We put words to work! We can help you use words to bring out your best. Get to know the people at WriteBrand. We’re fun, we’re dedicated, and we love what we do! WriteBrand will be closed for the holidays from December 25, 2017 – January 1, 2018. Strategic, very punctual, super driven and smart! Janelle has a natural ability to adapt and get clients to open up an share a dialogue that is often times invaluable to the outcome of a project. When I need something done well, fast, and right, I call WriteBrand! I think the world of Janelle and highly recommend her team. They have been the ghost voice of Ernest for years and have done an outstanding job of capturing our spirit and message. It is truly a pleasure to work with WriteBrand.  WriteBrand helps us take a complicated subject and make it easy to understand for our sometimes overwhelmed clients.